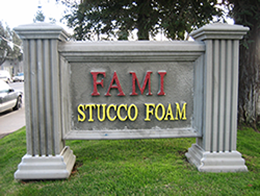 FAMI "Foam Architecture Manufacturer" is a family own business. We manufacture STUCCO FOAM designed for exterior decoration. 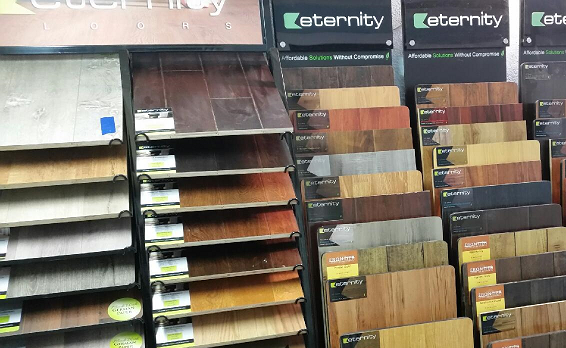 Our products are of high quality yet low price to fit your budget and home or building improvement needs.Our products are made with the utmost care in accuracy for cut shapes, using promat netting, and bond cement coat that promote long lasting durable products. In addition we have product lines that include Columns, Trims, Potshevles, Belly Bands, Caps, Bases and Medallions. 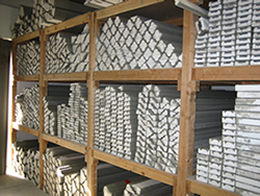 We carry all the interior mouldings such as basebroad, crown, casing, chair rail those mouldings are available in a wide variety of species including Solid and FJ Pine, Ultralight and Standard MDF, Fir, Redwood, Oak, Poplar, Cherry, Maple, Mahogany, Alder and Resin. 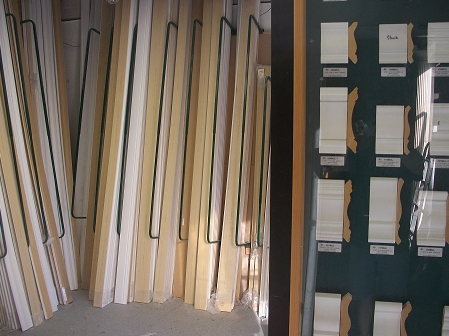 All mouldings available in Flexible, so you can curve. 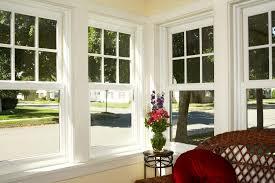 FAMI provides discounted price, technical advice, and the best service to our customers.